The Smurfs was a popular cartoon series in the 80s that lasted a decade before it was taken off the air. Over twenty years later, Sony decided to release a hybrid live-action /animated 3D adventure as a way to reboot the series. The trailers didn’t look very promising, and the film opened up to poor reviews. But as we have learned, that doesn’t mean that it didn’t make a ton of money. 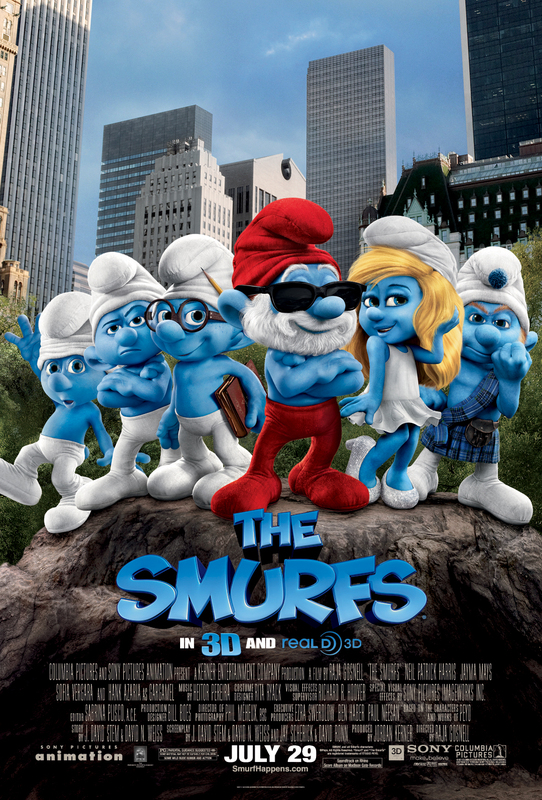 The Smurfs brought home $142.6 million domestic and an astounding $421.1 million foreign. Audiences must have really missed the Smurfs to pay $563.7 million worldwide to see them again.